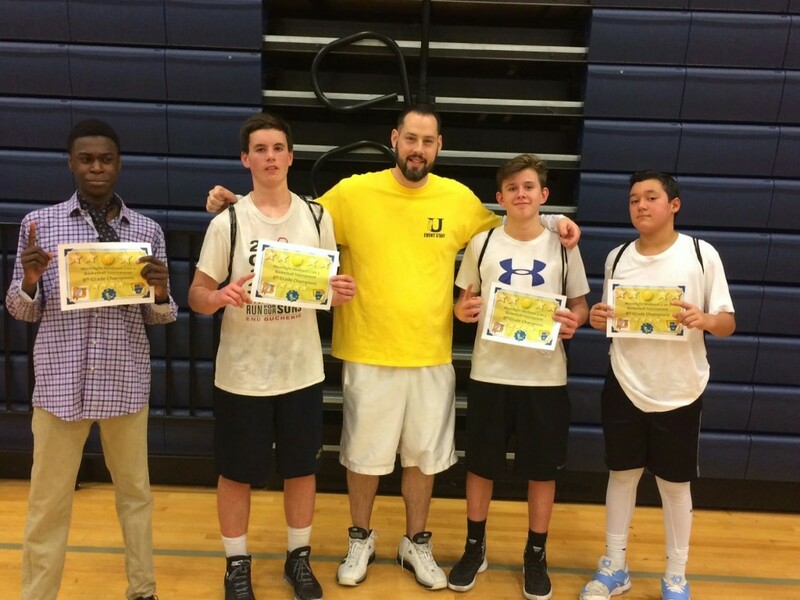 EAST MARLBOROUGH — It was a thrilling night of basketball action as the Unionville high School hoopsters held their annual Moonlight Madness Tournament, Feb. 20. 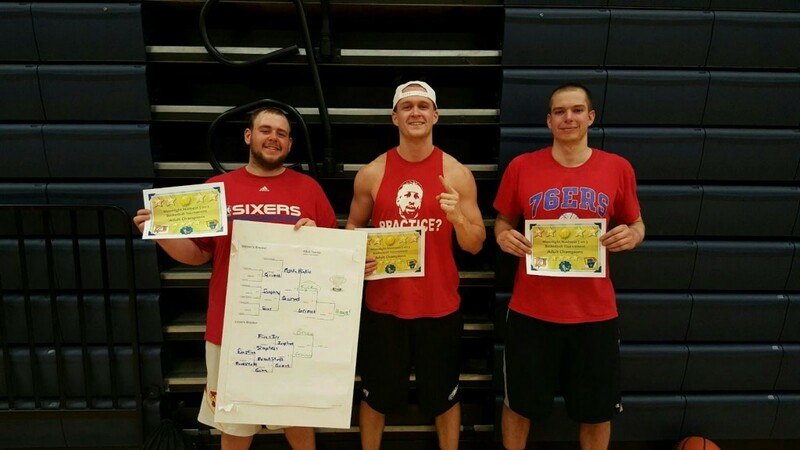 The tournament featured three-on-three tournaments as well as competitions for skills. Competitors came from sixth through 12th grades as well as an adult division. A record number of teams and individuals participated and the event was, organizers said, a big success. 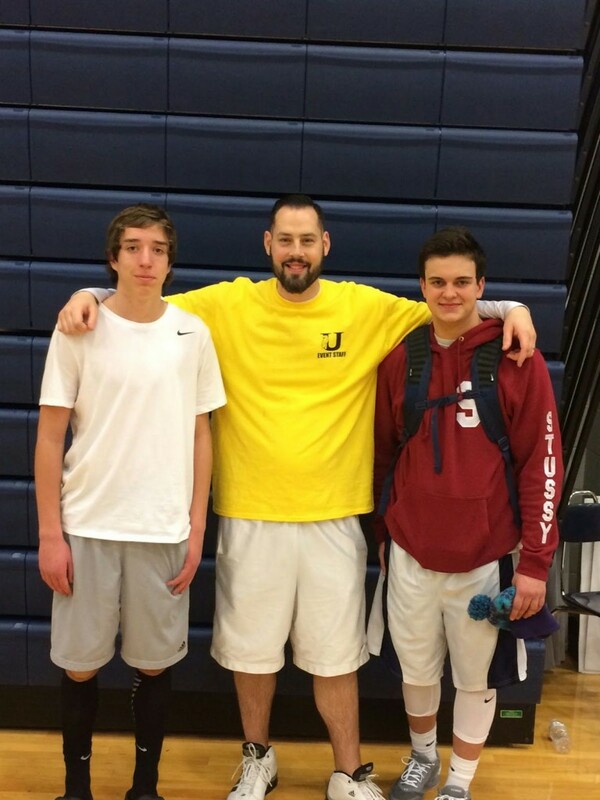 HS 3pt winners Matt Adams and Ben Townsend. 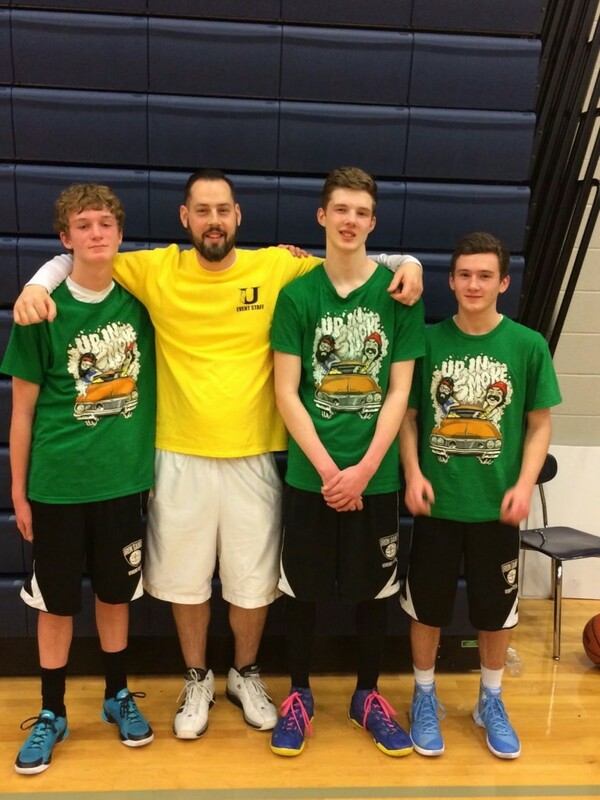 9th grade champs: Tommy Kelly, Sean Rafferty, and Bryan Morgan. 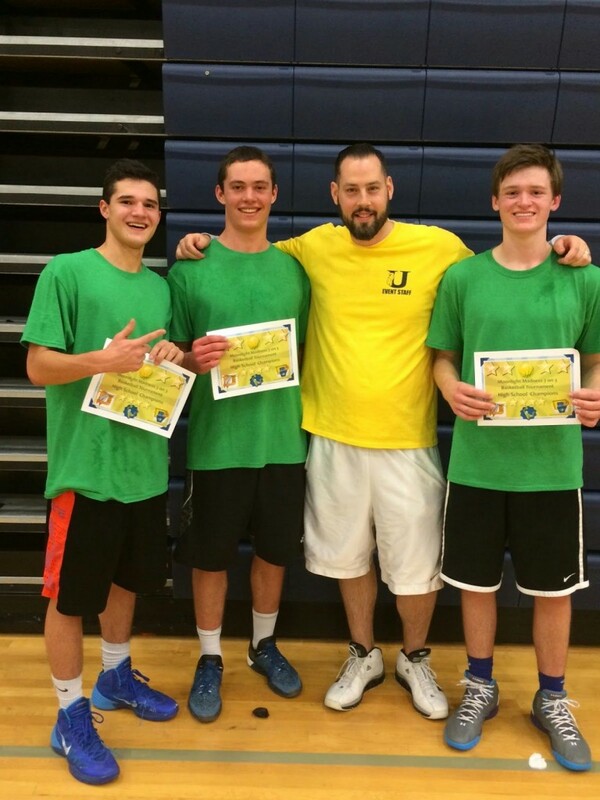 HS, Elementary and MS foul shot champs Ross Charlton, Quintan Boyle, Conner Ash. 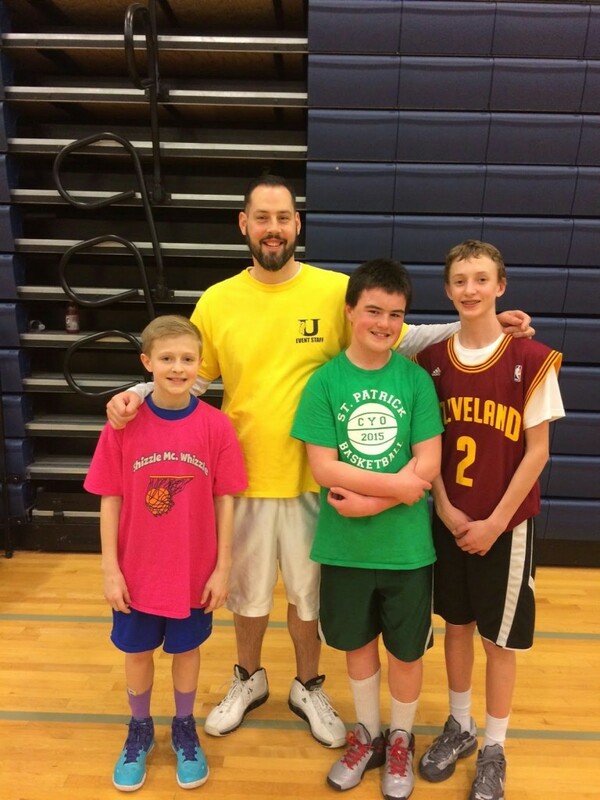 8th Grade Champs Patrick Tayoun (coach), Declan Boyle, Jon Passerello and Drew D’Angelo.